Iguassu Guest House and Pub is your house in Foz do Iguacu. We appreciate the importance of a clean facilitie therefore we clean it all day long, making sure everything is spotless. This hostel is conveniently located in downtown Foz do Iguaçu, near public transportation to Iguaçu Falls. It offers Wi-Fi, a swimming pool, bar, pool table and free parking. 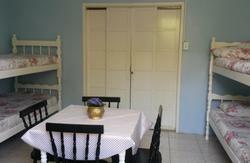 Dormitories and rooms at Iguassu Guest House provide air conditioning, and bathrooms are either private or shared. Guests enjoy a daily buffet breakfast with fruits, juices, cereal, bread rolls and cookies. There is also a communal kitchen. Iguassu Guest House also offers computers with internet access and a TV room. Laundry services, tourist information and a 24-hour front desk are available as well. The hostel is located 100m from Bus Terminal, 22 km from the Iguaçu Falls , 12 km from Foz do Iguaçu Airport. and 5km from the Internation Bus Station. We are waiting on your visit. We accept Visa cards, Master Card and American Express. 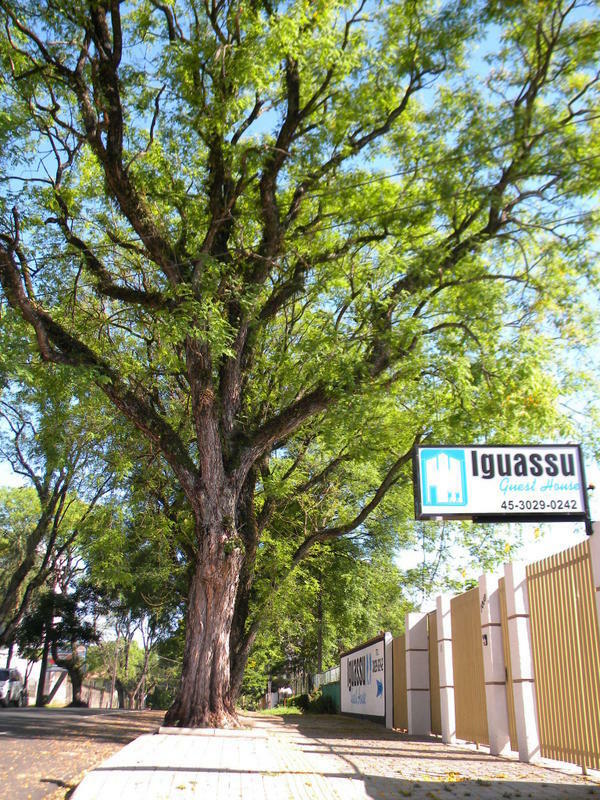 Iguassu Guest House is only 2 blocks from the Terminal Touristc Urban (TTU). Near from banks, bars,restaurants, supermarket, pharmacy and shops.